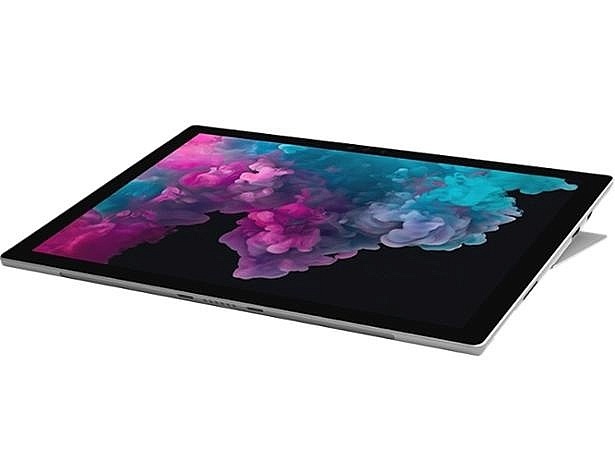 Microsoft’s flagship tablet, the Surface Pro 6, is one of the most expensive tablets you can buy right now, costing more than an iPad Pro at £870 for the model we tested, and that doesn’t include a keyboard or stylus. 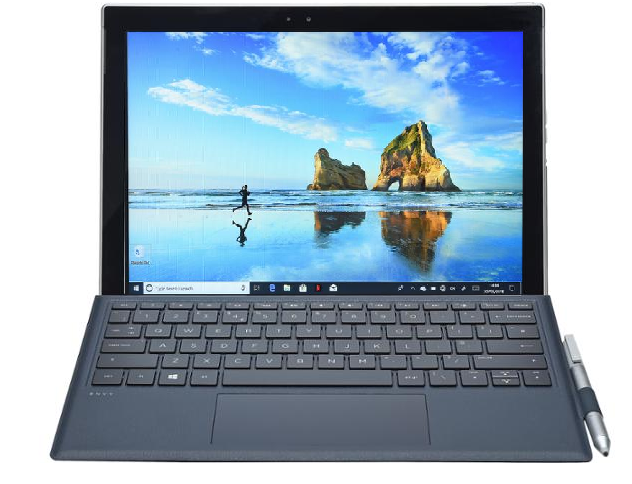 It’s an especially hard sell given the number of similar alternatives to the Surface Pro 6, including the Surface Go, the HP Envy x2 and Samsung Galaxy Book, all of which are considerably cheaper. Read on to see what the Surface Pro 6 sells itself on, and if you’re better off with a rival model. Or if you can’t stand the wait, check to see if it’s made our list of Best Buy tablets. 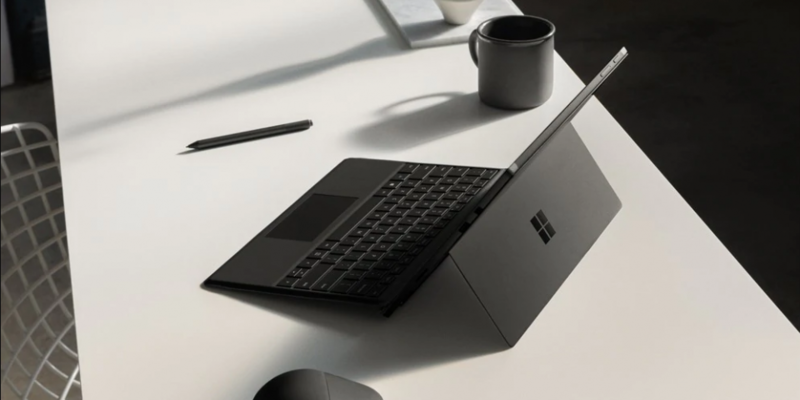 The Surface Pro 6 packs the sorts of components that wouldn’t be unusual to find in a high-end laptop. There are various options starting at £749 for a model with 4GB of Ram, 128GB of storage and a dual-core Intel Core m3 processor. The model tested in the Which? labs is the mid-tier model that comes with 128GB of storage, 8GB of Ram and a quad-core Intel Core i5 processor. There’s also a higher-end option with an Intel Core i7 instead. Need more help choosing the right model? See our guide on how to buy the best tablet. The Core i5 and i7 models should, on paper, be the ideal companion for anybody who wants to work on large image projects as well as videos. All three come with the same screen, which has a resolution of 2,736 x 1,824 pixels. This is substantially higher resolution than a standard Full HD screen you’ll find on most tablets and laptops, which is usually 1,920 x 1,200 or 1,080 pixels, depending on the design. This should make for much sharper text and images, as well as the ability to edit images in much greater detail. To make best use of the Surface Pro 6 as a creative device you’ll need the TypeCover keyboard that attaches magnetically to the tablet (£125), Surface Pen stylus (£99), or both together. By itself you just have a large, powerful tablet operated entirely with your fingers, which might not be ideal. Read our full Surface Pro 6 review to find out if this tablet is worth the spend. There was a time when the Surface Pro line of devices was the Windows 10 tablet. But with some seriously impressive rivals on the market, the decision is now less clear cut. 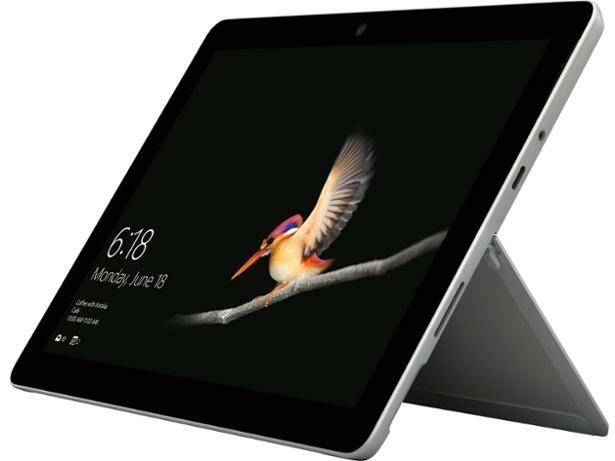 See below for our comparison of the key specifications of the Surface Go, HP Envy x2 and Samsung Galaxy Book 10.6. 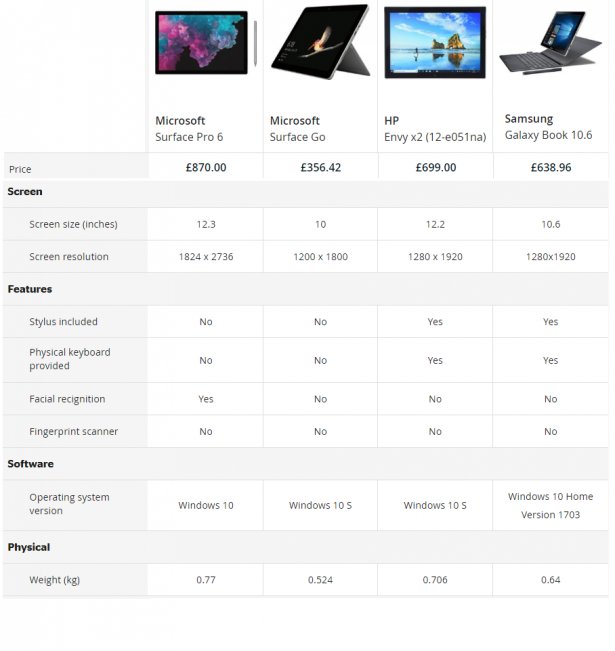 Based purely on specifications, here is how the three tablets stack up against the Surface Pro. Pros: Much cheaper than the Surface Pro 6, keyboard and stylus included. 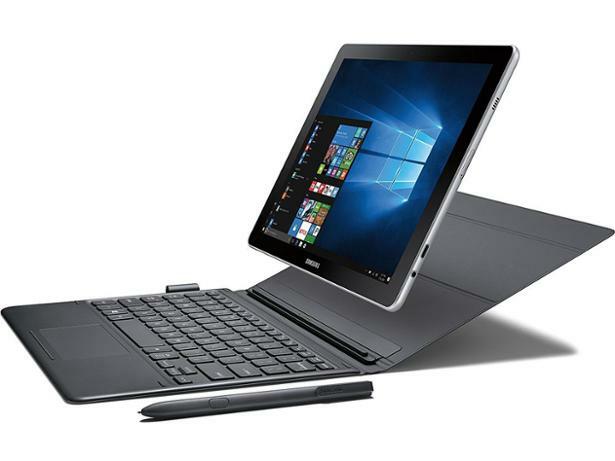 Read our full Galaxy Book 10.6 review. Read our full HP Envy x2 review. Read our full Microsoft Surface Go review. We run our tablets through a full lab test and don’t accept freebies or review samples from manufacturers; we buy every tablet we test from high-street stores, so you know you’re getting independent advice. See more reviews at the Which? tablets reviews index, with models starting from less than £60. Which are the most reliable tablet brands?